3D Executive Search Partners is a premium-level recruiting firm serving the medical device, senior living and cyber security industries. Taking a selective approach to staffing, we combine nearly three decades of senior leadership building with a committed focus to deliver a higher level of service to our exclusive clientele. With a practical understanding of our industries and the flexibility to shift our resources as needed, 3D Executive Search Partners is positioned to deliver high-level solutions at the speed your business demands. As a seasoned healthcare management executive, Stan brings extensive experience in sourcing the top talent for your executive roles or assisting in creating the teams to help your company develop a talent approach to drive profitability and growth. He’s committed to getting the right people representing your brand and serving your physicians and patients or customers with the appropriate services. Prior to launching 3D Executive Search Partners, He served for 27 years in healthcare leadership roles. In his last engagement, he provided turn-around consultancy services to leading healthcare investment firms where he was responsible for assessing organizational structure and leveraging those assessments to reorganize and guide executive teams through the change process. He analyzed corporate culture, sales processes, operational strategies, training curriculum as well as retraining or replacing management and sales teams as needed and then coached those new teams in updated strategies based on the results of analysis. Specializing in search and recruitment for executive healthcare leadership, senior living executive roles, field sales and operations leadership, he believes strongly that people are the foundation of his clients’ outcomes and they are also representatives of their brand along with the quality of our representation. He represents clients and their opportunities in a consultative manner that attracts the best possible candidates. 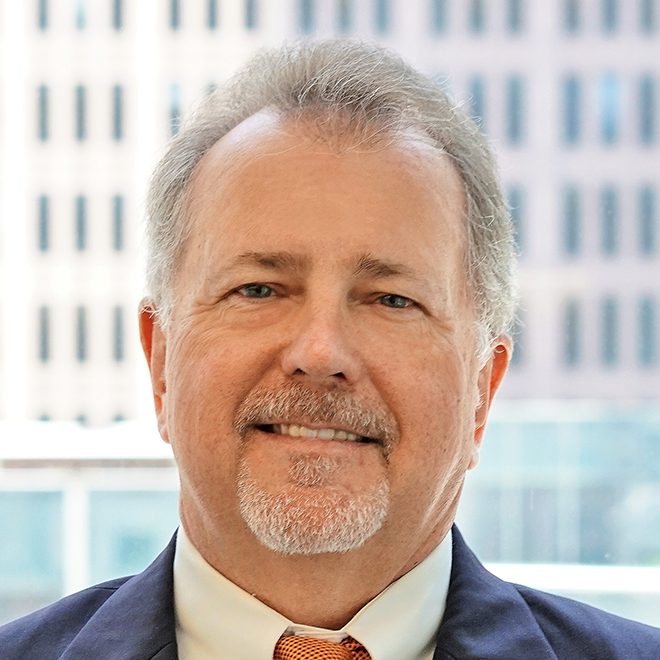 Blake Dunavant is a Managing Partner and IT Division Leader of 3D Executive Search Partners. Prior to launching 3D Executive Search Partners, Blake worked in the IT and healthcare industry, including running an ecommerce site and selling a portfolio of hardware, software, cloud and managed services. Blake’s professional experiences and insight allows him to understand the challenges his clients face in finding, sourcing, interviewing and hiring the top talent in their respective industries. His ability to actively listen, understand and act on his clients’ toughest challenges as they pertain to building, replacing or top-grading talent is a product of his own professional experiences. Blake truly appreciates his clients’ situations as he has been there himself and understands the challenges presented. Specializing in the search and recruitment for IT/Cyber Security industry leadership roles, Blake believes that people are the foundation of an organization. 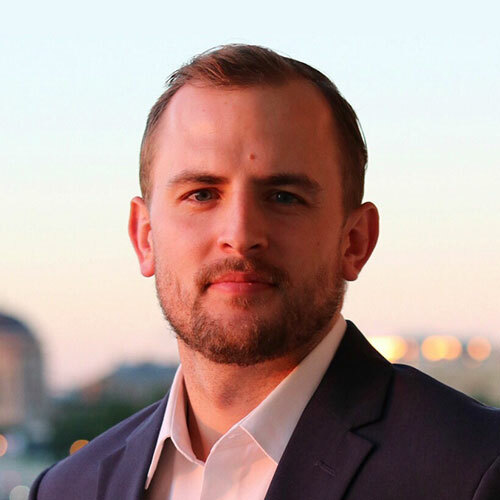 Blake’s professional experience combined with his unique insight into the recruiting industry has equipped him with the skills to look beyond typical pool of candidates, often those who are already seeking, and connect with top-talent that is not actively searching for new opportunities. He knows that these passive candidates often represent the top 20% of talent, and he is dedicated to sourcing and attracting these premier employees for his clients. As a seasoned healthcare management executive, Neill brings extensive experience in sourcing the top talent for your executive roles or assisting in creating the teams to help your company develop a talent approach to drive profitability and growth. He is committed to getting the right people representing your brand and serving your healthcare market segment. Prior to joining 3D Executive Search Partners, Neill had over 30 years of experience developing and implementing business practices and building strong teams within various healthcare organizations. His background includes executive experience in Sales, Marketing, Product Development, Branding, Launch, Distribution, Manufacturing, and Operations within multiple healthcare market segments. During his career he has turned around under performing companies as well as areas in large and small organizations. He accomplished this by the ability to analyze corporate financials, corporate culture, sales processes, and operational strategies then develop and implement plans and strategies to increase sales, streamline operational expense and improve overall company performance and profitability. 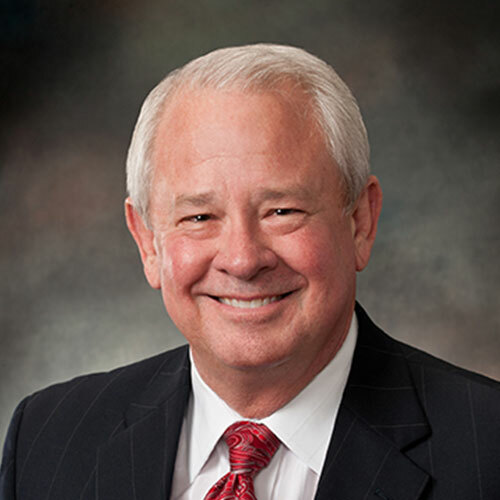 Previously he held executive leadership positions for healthcare organizations such as McKesson Corporation, Smith & Nephew, National Medical Systems (now part of American Home Patient) Val Med Medical and Provide Nutrition. He was accomplished in selecting, assembling and guiding sales/marketing teams and operational managers to meet and exceed corporate goals and targets. His varied range of experience allowed him to acquire expertise in ostomy, wound care, IV therapy, O2 services, enteral nutrition, post-surgical areas, healthcare product manufacturing and distribution as well as billing services with corporate and national accounts. Neill attended Auburn University and has an undergraduate degree in business administration. He has also been very active in numerous healthcare industry associations and has lobbied on behalf of many healthcare initiatives. Heidi is an essential part of our business as the Office Manager and Search Project Coordinator. Heidi manages all administrative, internet E-recruiting and E-marketing activities, purchasing, billing and information technology systems for 3D. She manages all contract staffing solutions for our clients as well as candidates. She assists in all projects related to talent searches for retained searches, job orders, or client targets for our impact players. 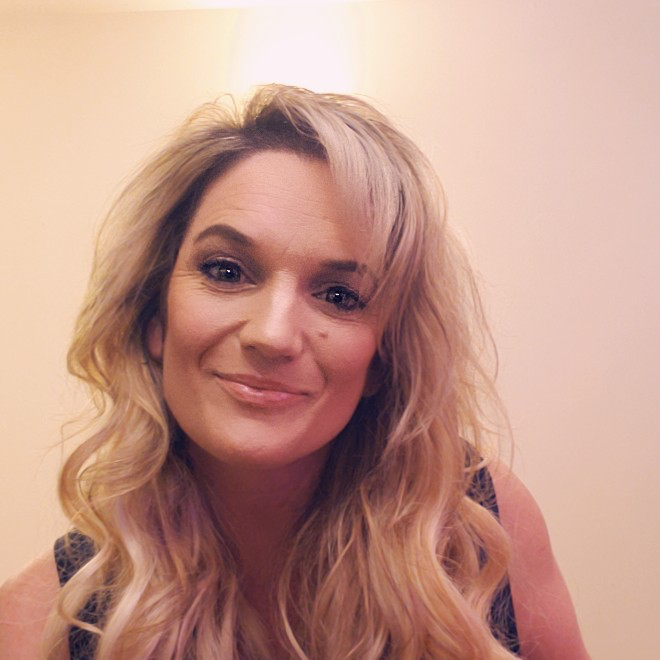 Heidi’s professional experience includes the past 3 years as the Office Manager for a large recruiting office in Boise, ID and as a Professional Collection Specialist, certified in Medical collections. She has managed a large collection agency and was the national manager of A Company, Inc, managing the Collection Departments in 4 states. She specializes in finance and takes an active role in training recruiters and project coordinators in the finance sector. Heidi is the trainer for all new recruiters and project coordinators, as well as Internet Researchers for the company. Heidi’s unique ability to train and grow individuals, departments and companies makes her a valued asset to our company. Heidi was the President of Leadership Boise, a premiere leadership program for business and civic leaders from that region. She is the Founder of the First Cheerleading program in the nation for the Boys & Girls club of America, demonstrating her joy of volunteering and mentoring. Heidi will be expanding her knowledge in the medical industry as an Emergency Management Trainer in hospitals and Medical facilities this Spring.